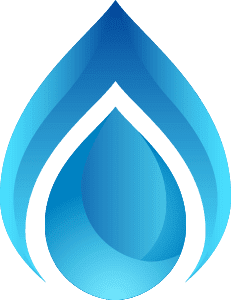 Dave Bailey Plumbing, Inc: Drains…..Slowing…..Down. Slowly, but surely the drains in your home are slowing down, then they are backing up and you’ve got a real problem on your hands. Sometimes a DIY will clear up the problem without having to call a professional. Specialized plumbing tools used to combat clogs are available at any hardware store or home center in Central Illinois. It all begins with the good old reliable plunger. If the plug is further down the drain line the next tool to try is a cable auger or plumber’s snake. Cable augers are available in lengths up to 100 feet, though a 25-foot model will suffice for most household drain clogs. You may have to rent an electronic power auger for the really deep dives. Here is the important point to remember. 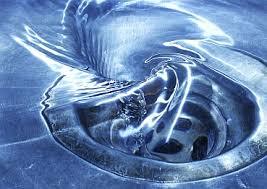 If you have made repeated attempts to clear a clogged drain call a professional! The right man for the job is Dave Bailey of Dave Bailey plumbing. Dave and his team provide fast, efficient, guaranteed drain cleaning to homes and businesses around Morton, East Peoria, and Pekin. Call him today at (309) 265-6788.